This year, Veterans Day is celebrated on November 11th, 2011. It is a time for our entire nation to pay tribute to the men and women that serve our country. This Veterans Day, why not treat your favorite veteran with a little jewelry and token of appreciation. There are countless ways to show your love and support for all those who have served in our armed forces. This holiday first started in 1947, when Raymond Weeks of Birmingham AL, organized a “Veterans Day” parade. The parade was to honor all of America’s veterans for their dedicated and loyal service and occurred on November 11th. 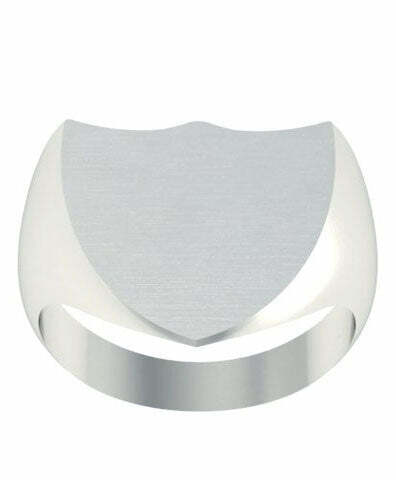 A signet ring men or rings signet for women are wonderful gifts to give someone that you love that is a veteran. These rings can be customized with your loved one’s initials. These rings come in many different styles for your loved one. No matter what, thank our veterans as often as you can. They make this country great for all of us.